Book qualified architects in Pune who are approved by the Council of Architecture (COA) with a minimum working experience of 5 years. Get free quotes within 24 hours of your inquiry. Also get experience expert services with detailed drawings, landscape plans, reference images etc. Verified by leading agencies in India, professionals provide on-time delivery for both residential and commercial based projects. Browse portfolios of the professionals and connect with them. Check out real site images and customer reviews. So, book your architect right away! First best luck for ameet for his future projects,plus point of his work is excellent planing of place with vastu ethics,unic ideas,project complete in time bound,we are happy and satisfied about his work,reffer his name to are close 1. Creative concepts, good utilization of space, good command on execution and project completed in time. Is the key factor of his success. My best of luck for future projects. To try to understand your vision An architect does his level best to understand a customer's needs and requirements, visit the site if needed, and ask all kinds of questions to have an absolutely clear idea. This helps him or her plan the next steps better. To design An architect's primary role is to design. He or she creates detailed building designs and drawings, by hand and/or by using computer-aided design (CAD) applications. Once the preliminary design is approved by the customer, the architect creates the final construction drawing. 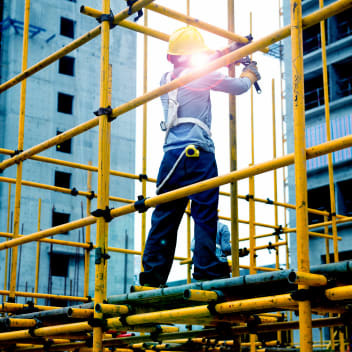 To apply for necessary permits An architect always takes into consideration constraining factors such as city infrastructure legislation, environmental laws, practical applications, safety, etc. and then procures all the relevant and important permissions. 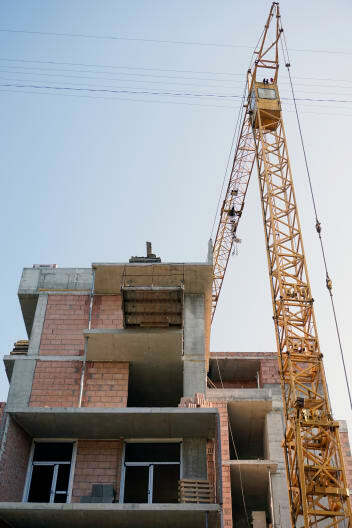 To liaise with related professionals A lot of other professionals, like construction managers, surveyors, engineers, etc., are involved in the construction or renovation of a building, and it is the architect who has to coordinate with them, so that the project takes shape according to the plan designed. To write and prepare contracts An architect authorises and signs his consent to ensure progress of a project according to plan, creates reports and proposals, wherever necessary etc. 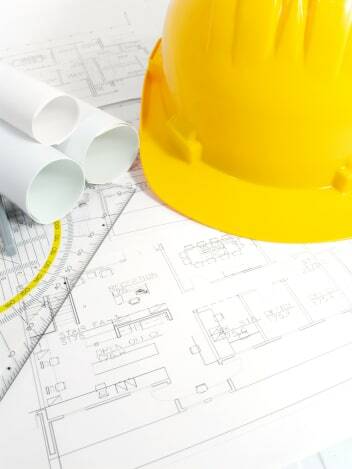 To supervise and review the projectArchitects visit the building site, meet clients, inspect all areas of the project, adapt plans according to situation and resolve issues, before handing over the final building to the customer. What are the Different Types of Architects in Pune? Residential Architects in Pune The work of these architects focuses on designing residential projects like independent homes, apartments and housing colonies. Commercial Architects in Pune The work of these architects focuses on designing and planning commercial projects like office spaces, shops etc. Since, Pune is an upcoming industrial hub, commercial projects have a large scope here. Landscape Architects in Pune Landscape architects design outdoor spaces like gardens, parks of commercial properties, parks etc., ensuring that the entire space is harmonious and looks beautiful. Luxury Home Architects in Pune Pune has quite an affluent crowd and, hence, the scope for luxury homes. Since the designing of luxury homes is a specialized job, different from designing a regular residential project, specialized architects are required for the same. 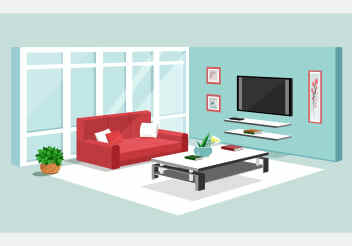 Interior Architects in Pune As the name suggests, interior architects in Pune work upon designing all aspects of an interior space like the doors, windows, walls, furnishings etc. COA-Approved Architects at UrbanClap are approved by the Council of Architecture (COA), a government body which allows architectural practice of registered professionals. This is a quality parameter at UrbanClap and part of our on-boarding quality checklist. Convenient Using UrbanClap to find the best architects in Pune is a simple process. All you have to do is feed in your requirements at the stage of booking a professional and the right architects, who can execute your project while sticking to your requirements, contact you themselves. This saves a lot of your time and energy. Budget Friendly Rather than searching online for cheap architects in Pune, it is better to hire a professional from UrbanClap as only those architects will contact you who are comfortable working within your budget.